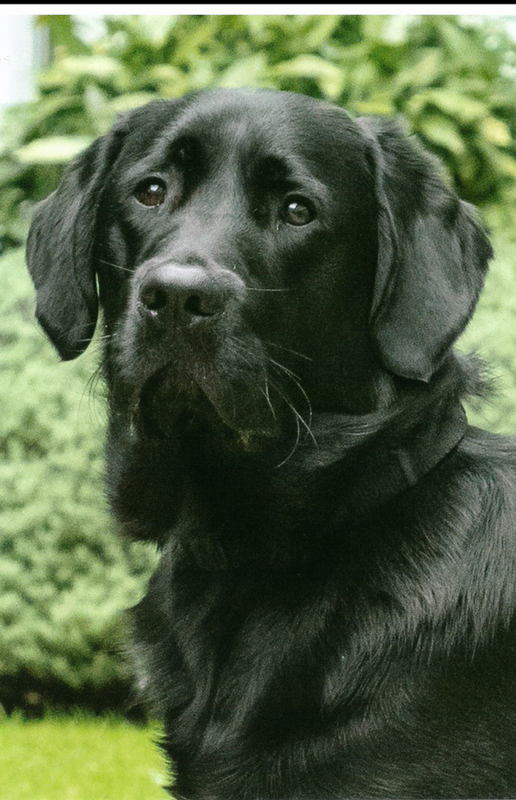 Alfie has started his journey to become a Guide Dog. He has taken everything in his stride and is beautiful to walk on the lead. In the week Alfie has training sessions and in the evenings he goes home to his boarder Mark. He enjoys going on long walks with Mark in the Welsh countryside. Thank you for being part of Alfie’s journey.